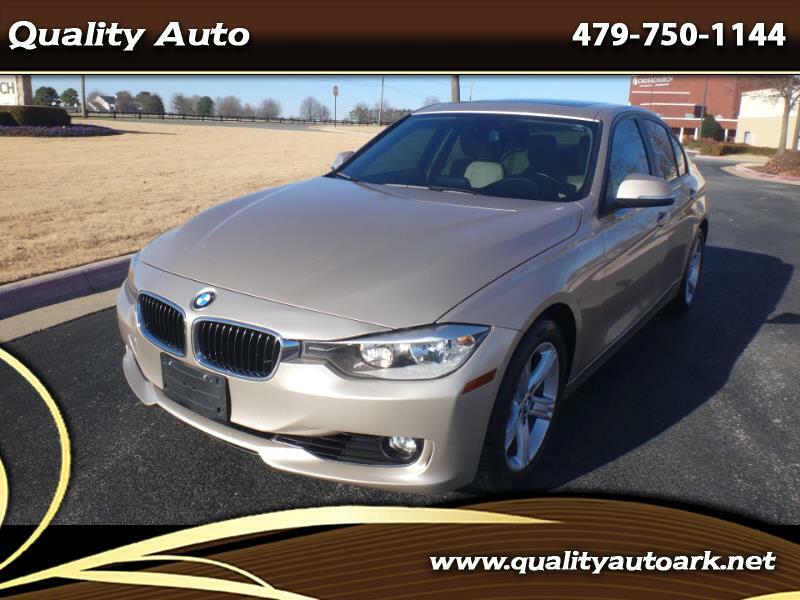 2013 BMW 328i sport. Carfax Certified. 79k miles! gold/tan leather seats, auto all power, am/fm/cd, hot and cold air, alloy wheels and brand new tires. Fun to drive! Come by and give it a shot! You will love it! For more info and pics and free carfax go to qualityautoark.net or call us at 479-750-1144 thank you.